Whether you’re a new patient, or an existing patient, we aim to provide you with top-rated dental care in our comfortable and friendly environment. Cleanings, exams, and x-rays along with other dental and cosmetic treatments are available Monday through Friday in our office. For more information on office hours, our location or to get in touch with us by phone, follow this link. Easily make an appointment request online using the form on this page. Someone from our team will get back to you to confirm the availability! Which day of the week would you prefer? April Is Oral Health Month! Tooth Sensitivity: Too Hot or Too Cold? 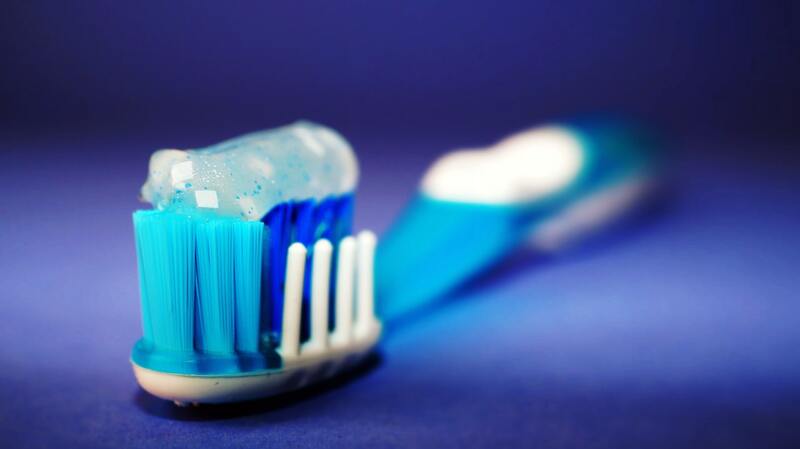 Electric Toothbrushes VS Manual Toothbrushes: Which is Better? Do You Have Deep Gum Pockets?